Chelsea vs Qarabag FK - How much do you think that Antonio Conte should rotate our team for tomorrow? 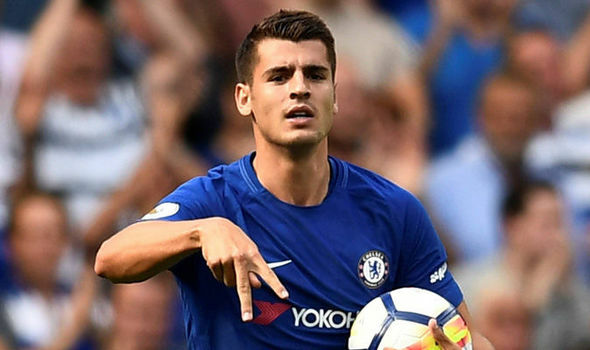 Chelsea mark their return to Champions League football tomorrow taking on Qarabag FK at Stamford Bridge with many Chelsea fans believing this to be an ideal time to rotate the team. 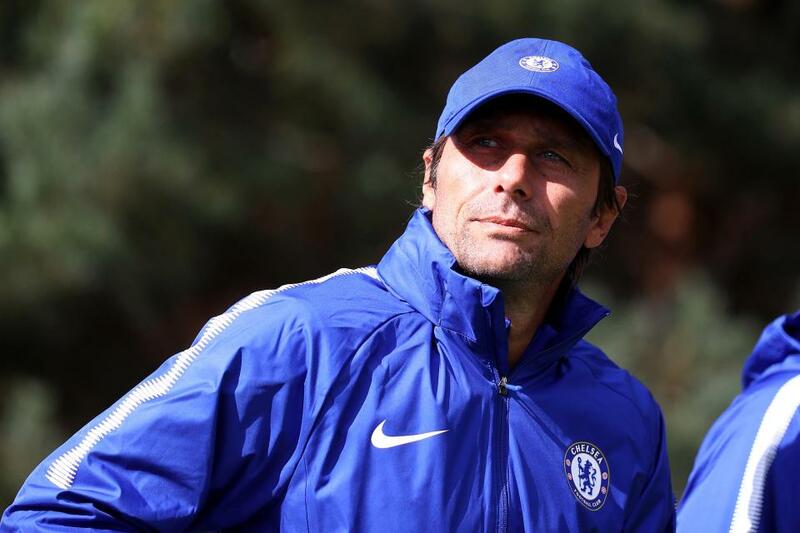 Three wins on the spin in the Premier League, up to third place a single point behind our title rivals, with the squad strengthened and Eden Hazard fit again, thinks are looking good for Antonio Conte as he prepares his side to take on Qarabag FK from Azerbaijan tomorrow night. "Only one news and yesterday Danny Drinkwater had a muscular problem in his calf. We're waiting to check the problem. Only this. It's normal to prepare some rotations. I trust all my players in my squad. There is the necessity to rotate and to play game by game. Tomorrow night I think that when you make the decision there is always the risk. The risk could be to play with the same players as against Leicester and then after the game why didn't you change the team that was tired? It's important for our eyes. It's important our previous experience as player and as coach. You know very well if you win you've made the best decision, if you lose you've made the worst decision. I must be realistic, I must be calm, to make the best decision for these seven games. Seven games in 21 days you have to play every three days. It's not easy for the players to play every game." - Source - Football London. For me this IS the perfect opportunity to rotate some of the players that need games but also to rest up some of our key performers ahead of The Arsenal on Sunday. It's a shame that Danny Drinkwater has a calf strain because I would have thought that he would have been in contention to step into our midfield in place of N'Golo Kante for example. Drinkwater next to Tiemoue Bakayoko would and should be good enough to still impose our football on the visitors. I'd expect Gary Cahill to make his return to first team action tomorrow in place of either Toni Rudiger or Cesar Azpilicueta with David Luiz starting as usual in the middle of our back three. 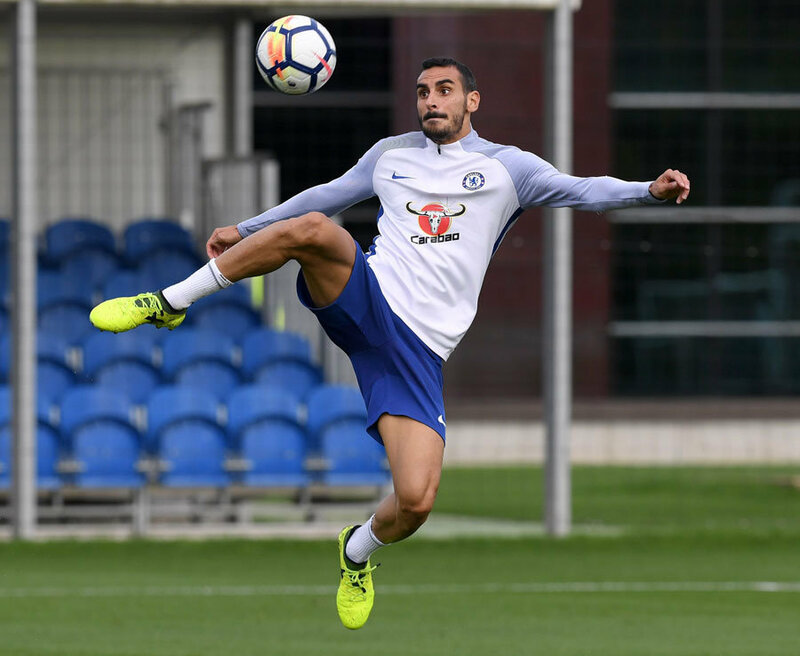 Davide Zappacosta is likely to start in place of Victor Moses with Marcos Alonso continuing down our left hand side. Cesc Fabregas after an excellent performance on Saturday at Leicester could be rested for this one with both Pedro and Willian starting in attack supporting Michy Batshuayi up front with Alvaro Morata rested next to Fabregas on the bench. It really is one of those games for Antonio Conte that will give him a real headache as to decide who starts and who gets some rest. Let's also not forget that next week we have the League Cup game to consider and that will almost certainly see a whole number of our regular starters being given a rest so what should he decide to do tomorrow night? Should he go strong and select the best eleven players to go out and try and put the game to bed early to then look to make three changes as early as possible? Or, should he give people some rest now? Courtois, Zappacosta, Azpilicueta, Luiz, Cahill (c), Alonso, Kante, Bakayoko, Pedro, Willian, Morata. Subs: Caballero, Moses, Rudiger, Christensen, Fabregas, Hazard, Batshuayi.